Dominique Roux-Bauhain is a graduate of ESCP-EAP (Ecole Supérieure de Commerce de Paris) and Doctor of Management Sciences from the University of Paris I-Panthéon-Sorbonne. 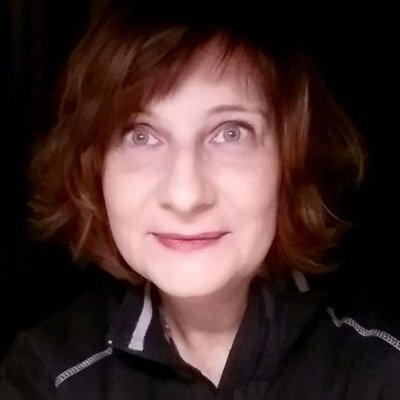 As a Professor of Marketing at University Reims Champagne-Ardenne (URCA), head of Laboratoire REGARDS EA 6292, and co-founder of ALCOR Research network, she is currently associate editor for Recherche et Applications en Marketing (Association Française du Marketing) and French National Representative for EMAC (European Marketing Academy). ANR NACRE (New Approaches to Consumer REsistance) (2006-2010). Her main research activity deals with alternative modes of provisioning and consuming. She developed research on second-hand consumption and the motivations for purchasing used items as well as the links between the self and symbolic relationships to objects. The values underlying second-hand consumption and various critical postures toward consumer society led to subsequent research on consumer resistance and avoidance of conventional distribution channels. She is also interested in the approach of space and place where alternative consumption activities occur, for example the way sidewalks are used by disposers and gleaners on bulky item collection days, or the tattooed body as a site for personal expression.